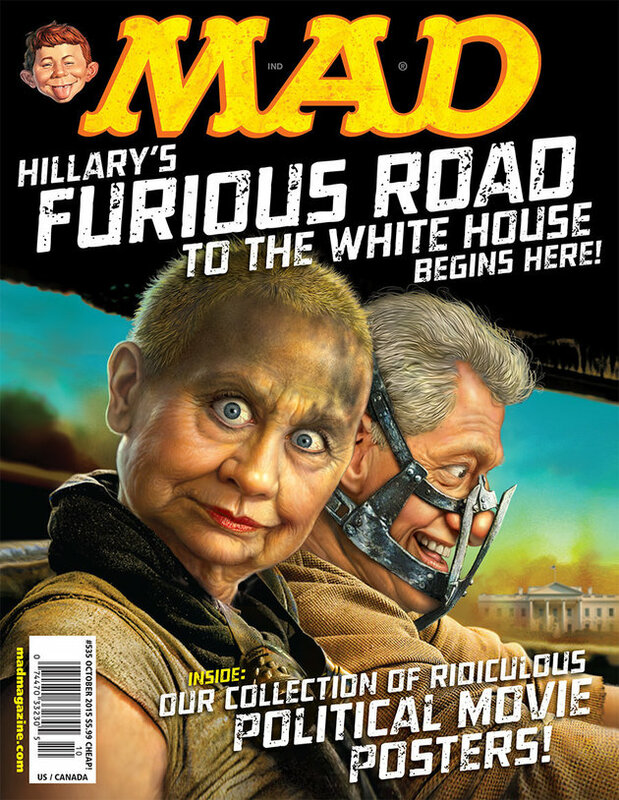 I thought MAD magazine stopped being funny decades ago – or when I finally grew up, whichever came first – but this new cover is awesome. Normally, I can’t watch MSNBC’s Chris Matthews without holding an umbrella, due to the voluminous spittle he ejects, but I thought Matthews did a great job summing up Donald Trump’s appeal at the end of his Tuesday show (41-minute mark). Gee, I wonder how The Huffington Post really feels about Trump? And gosh, I wonder how The Donald really feels about the pundits?